Operating the world's first volume, organic electronics factory producing plastic displays. 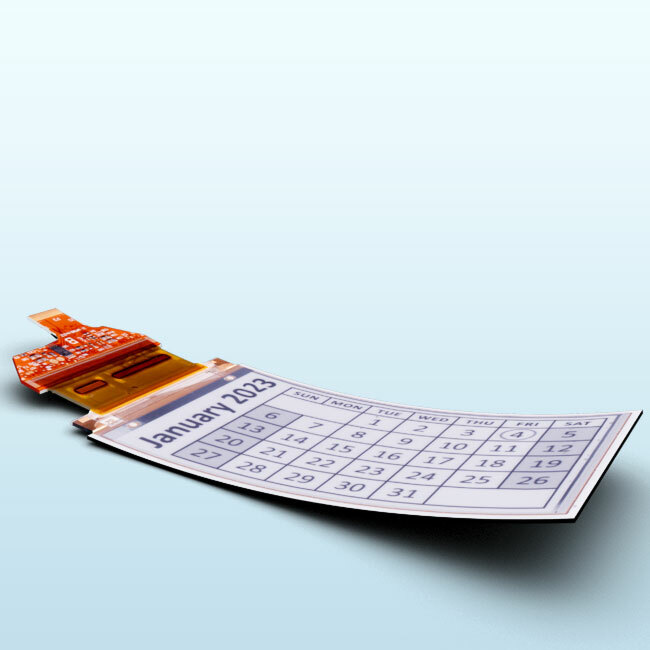 Development and manufacture of the most flexible, active-matrix ePaper displays available today. active-matrix EPDs on the market. 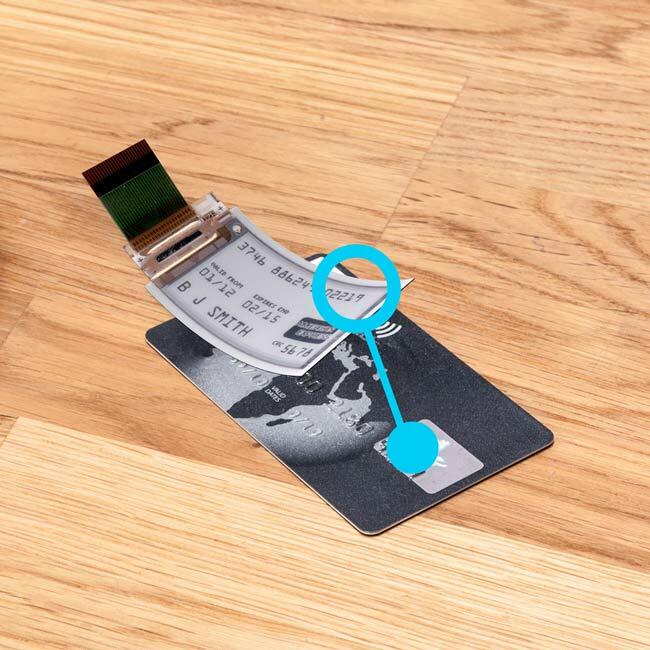 Lectum displays are already being integrated in a wide range of applications. Available in a wide range of sizes, including custom designs, in both low and high volumes. 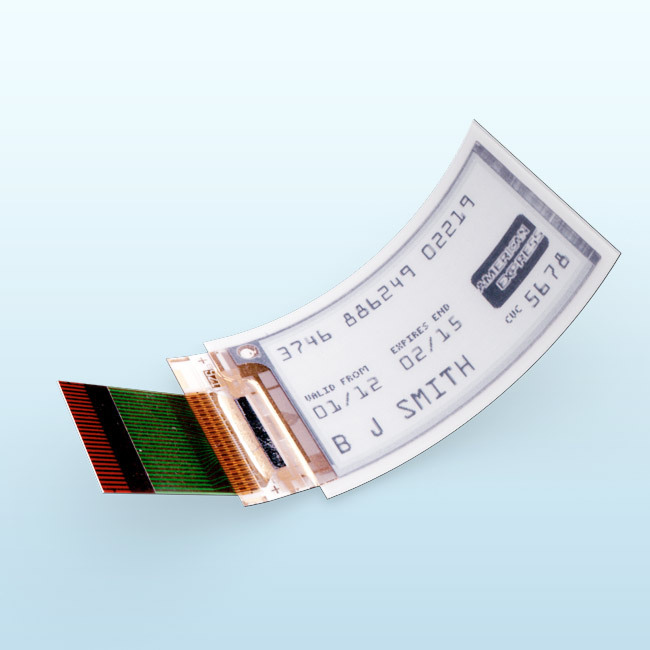 Plastic Logic EPDs offer huge advantages over conventional, glass-based EPD being extremely robust and truly flexible. Plastic Logic Germany EPDs offer huge advantages over conventional, glass-based EPD being extremely robust and truly flexible. 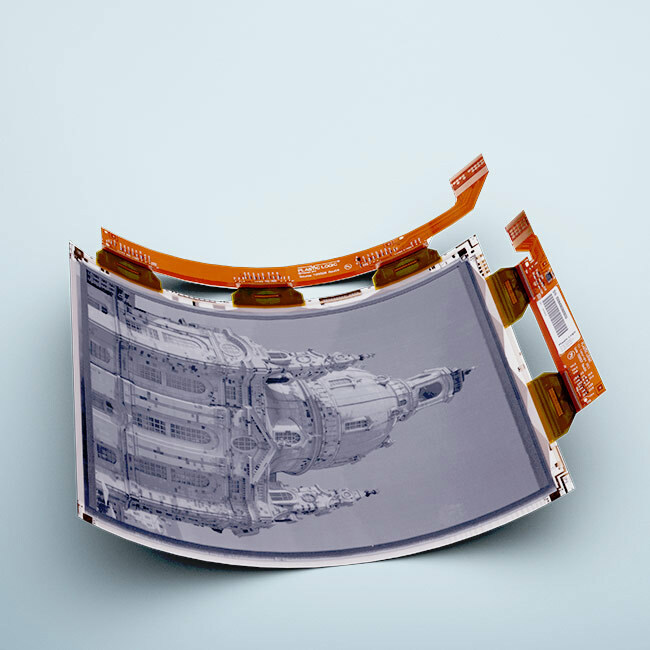 World-renowned and industry-leading in the design and manufacture of truly flexible, glass-free electrophoretic displays (EPD). 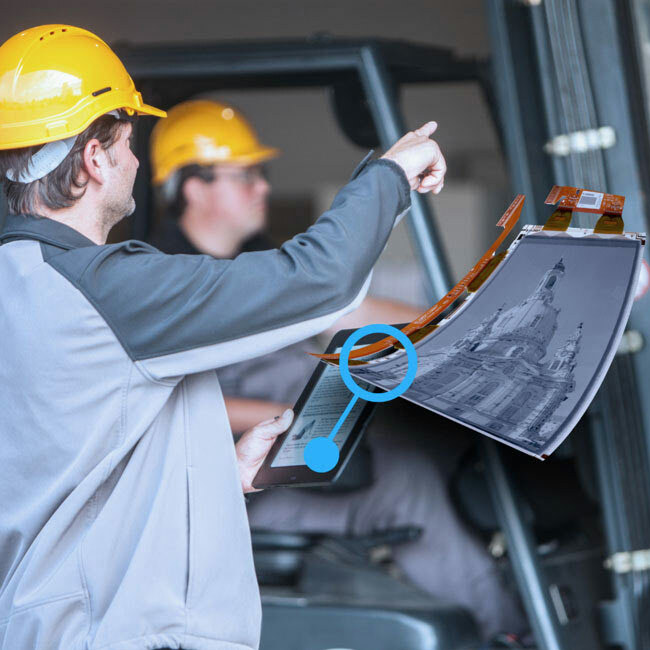 Employing a world-class team of experts in flexible electronics development and manufacturing. 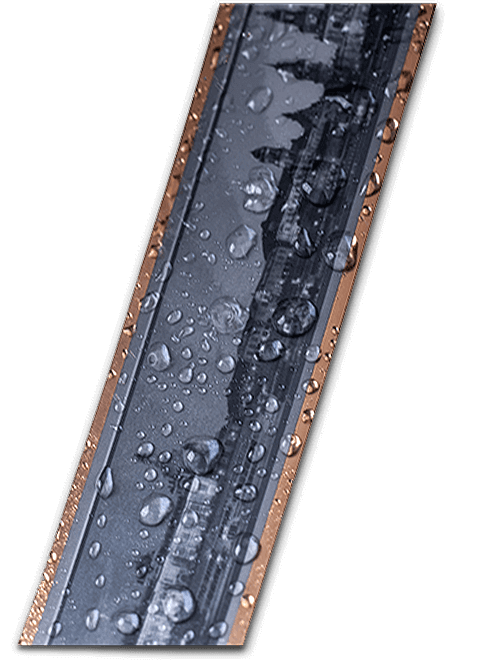 Continually pushing the boundaries in flexible electronics manufacturing. 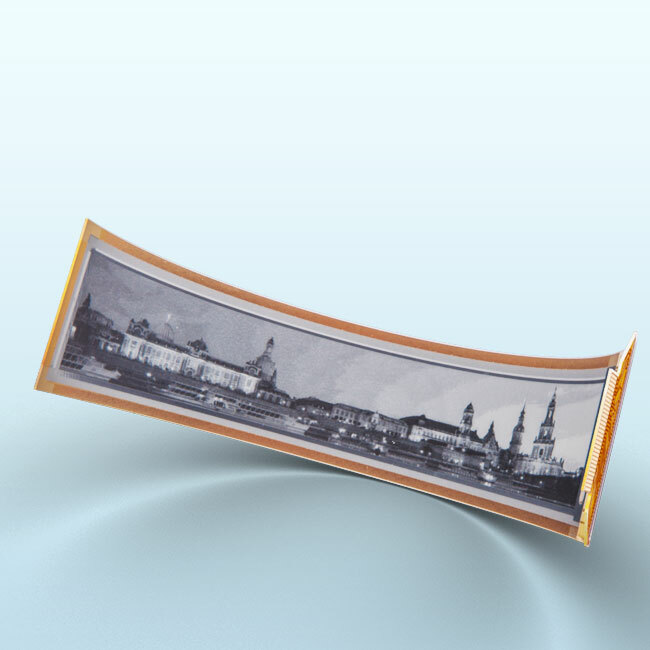 Development of a process to manufacture truly flexible, organic thin-film transistors (OTFT). Subsequent full industrialization of a sheet-to-sheet (S2S) process in the world’s first commercial, high volume, plastic electronics factory. Running a full-scale, automated factory in Dresden, Germany, including an open pilot line. 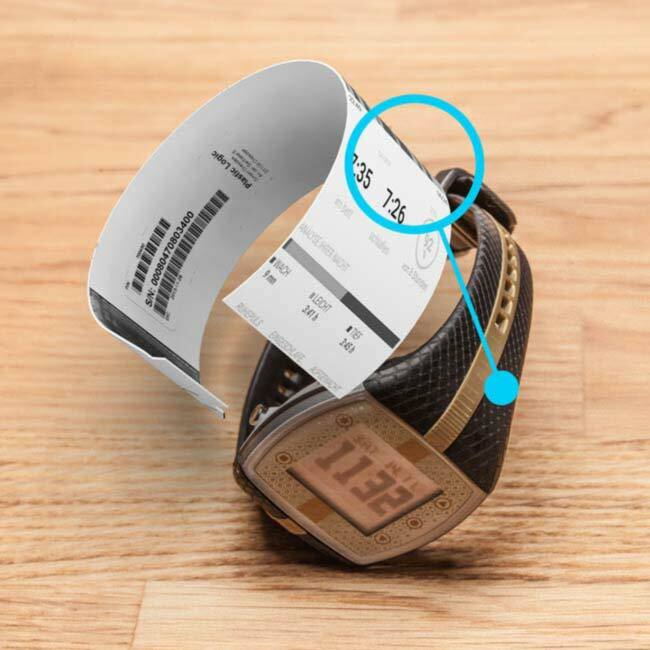 Robust, glass-free ePaper displays: the driving force behind a wide range of new products and applications, including smarter smart cards, more wearable wearables, more versatile mobile devices and the lowest power digital signage. Our displays are being integrated by customers in a wide range of end applications around the globe. Just some of the many companies who have chosen to work with us for this very reason.